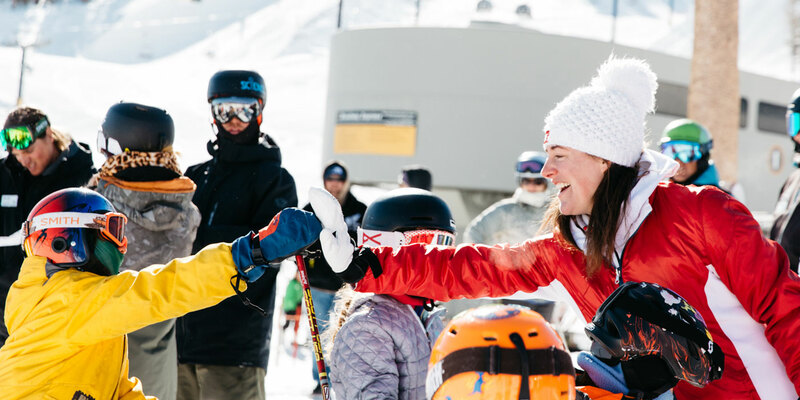 Embodying Clif Bar’s time-honored spirit of adventure, Team CLIF BAR Ski Racing is now the first independent, company-backed professional ski team in U.S. history. 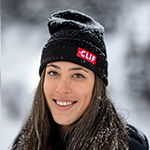 Team CLIF BAR athletes enjoy the freedom to train and compete as they see fit, while remaining part of a like-minded group of athletes with shared goals and values. 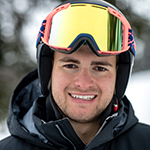 Humble, hardworking, friendly, and fun-loving, our skiers are ready to take center stage as they push for glory in Alpine ski racing. 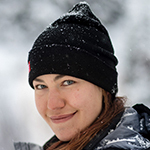 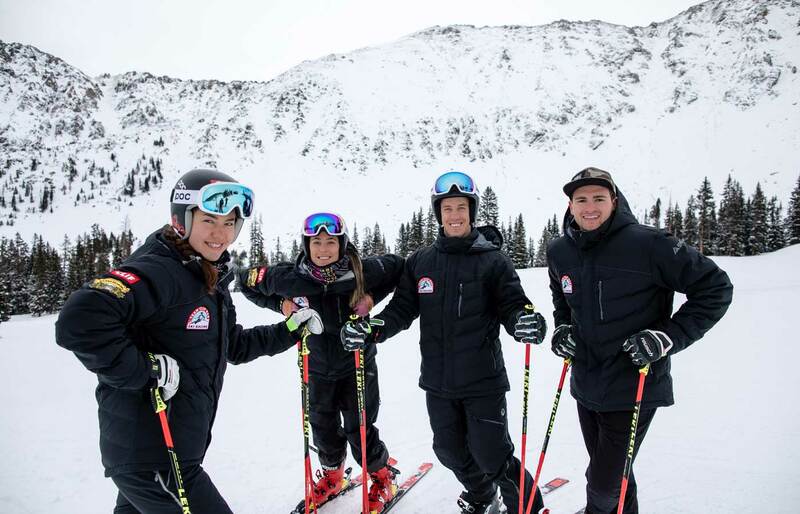 The 2018–19 team is composed of four elite-level athletes, including 2017 U.S. Slalom Champion AJ Ginnis, 2016 NorAm Slalom Champion Lila Lapanja, 2018 U.S. Slalom Champion Hig Roberts, and 2018 World Junior Championship team member Isabella Wright. 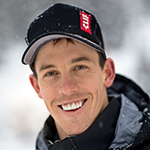 Competitors will receive financial support from Clif as they battle the field on elite circuits around the world, proving that how you train matters every bit as much as how you compete.